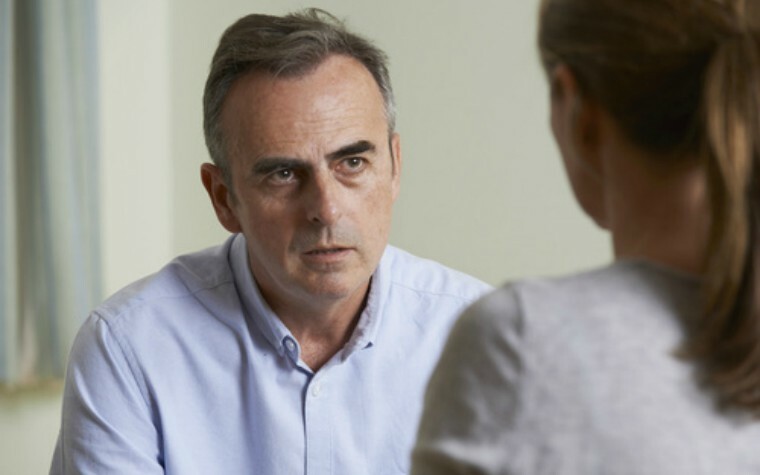 This scenario applies a family therapy approach to a case of sexual abuse by a grandparent, including understanding what has happened and what the child and family need, and working alongside a potential criminal investigation. Bishop. P (2018) Sexual abuse by a grandparent - case consultation with a family therapist. Learning Tools.